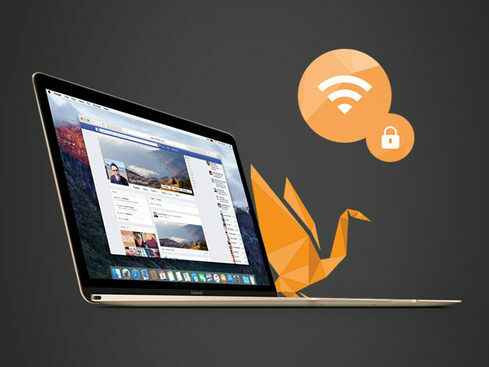 A GOOSE VPN: Lifetime Subscription is a surefire way to protect your data online. 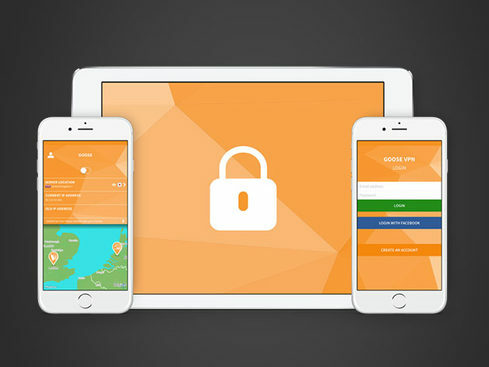 GOOSE VPN: Lifetime Subscription – Browse Safely on All Devices & Stay Private Thanks to This VPN’s No-Logging Policy – Just $39.99! During a time in which cybercrime runs rampant across the web, this highly-rated VPN is a surefire way to protect your data online. Want to use a public hotspot without leaving yourself vulnerable to theft? GOOSE VPN masks your IP address and routes your traffic through a remote server to keep you and your data safe, no matter where you are. Plus, a subscription includes use on an unlimited number of devices so you’re protected no matter if you’re browsing on desktop or mobile. Unlike other VPNs on the market, GOOSE VPN has a strict no logging policy so you can rest assured that your data stays between you and your screen. Plus with fantastic customer support, the highest level of encryption, and easy setup, GOOSE VPN is a no-brainer when it comes to protecting yourself online.